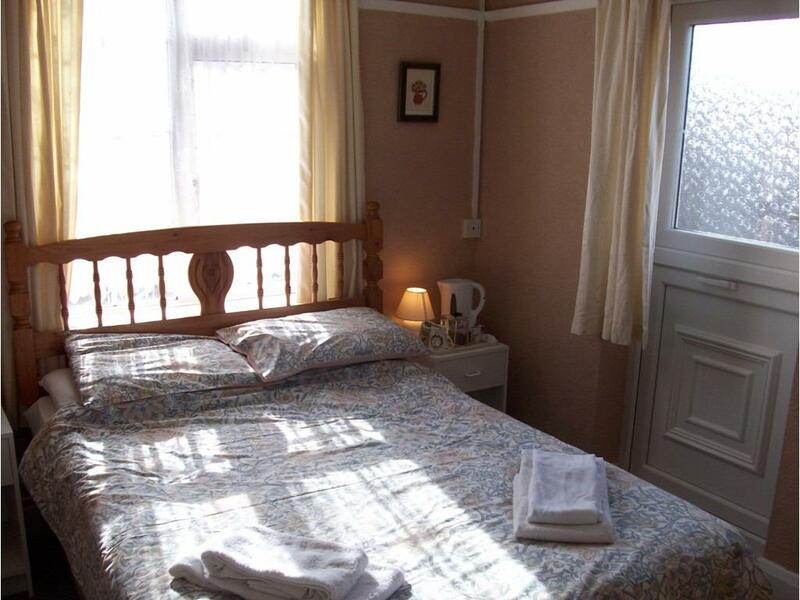 A double en-suite on the first floor, with flat screen TV, fridge, tea/coffee making facilities and hair dryer with a private decked balcony area over looking the patio area, accessible from the bedroom. 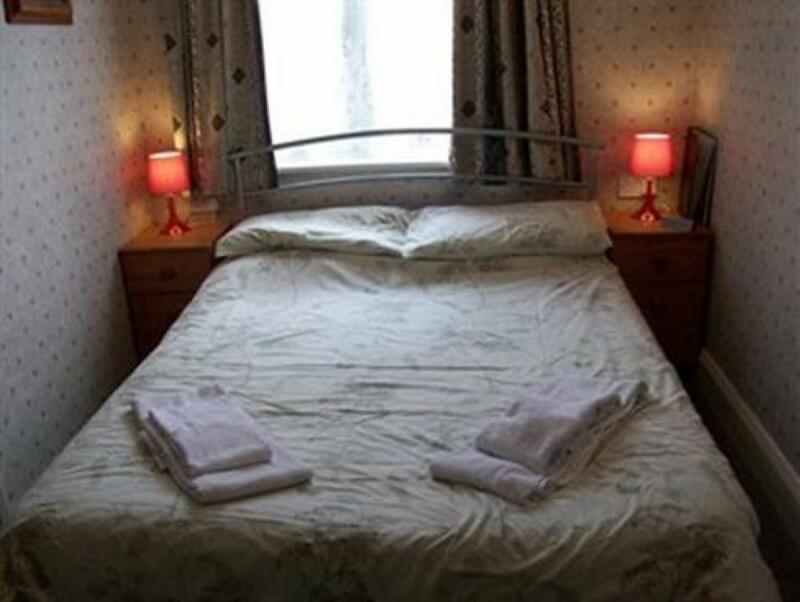 A cosy double en-suite on the first floor, with flat screen TV, tea/coffee making facilities, fridge and hair dryer with small en-suite shower room. A large twin ground floor room with walk in wet room, seating area, flat screen TV, fridge, tea/coffee making facilities and hair dryer. 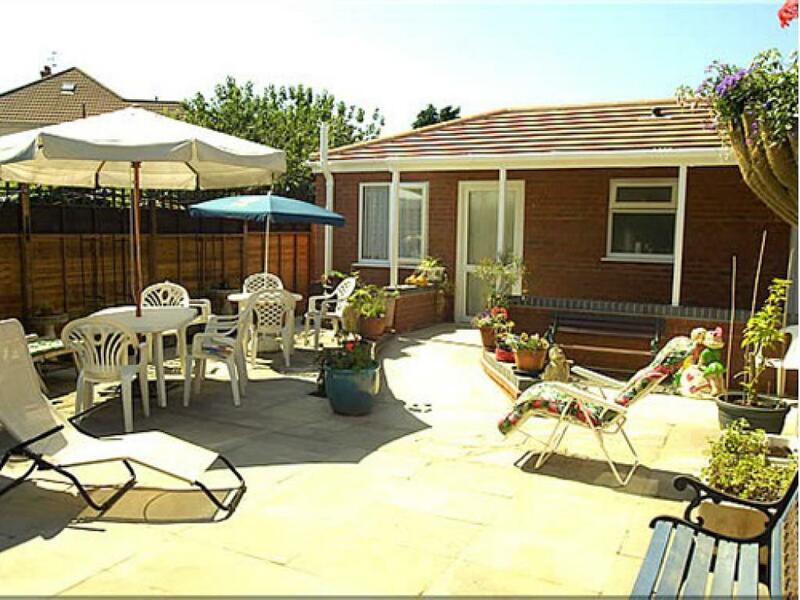 Access straight outside to the patio area. 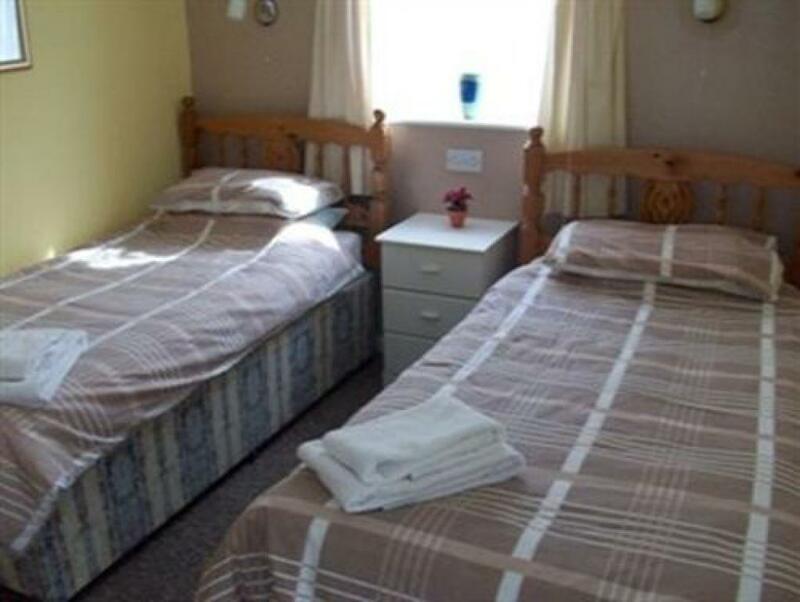 Our family en-suites have a double bed and walk through to the second bedroom with two single beds, with flat screen TV, tea/coffee making facilities and a fridge to keep those drinks and snacks cold for the children and yourself, the room also has a hair dryer, save fetching your own. 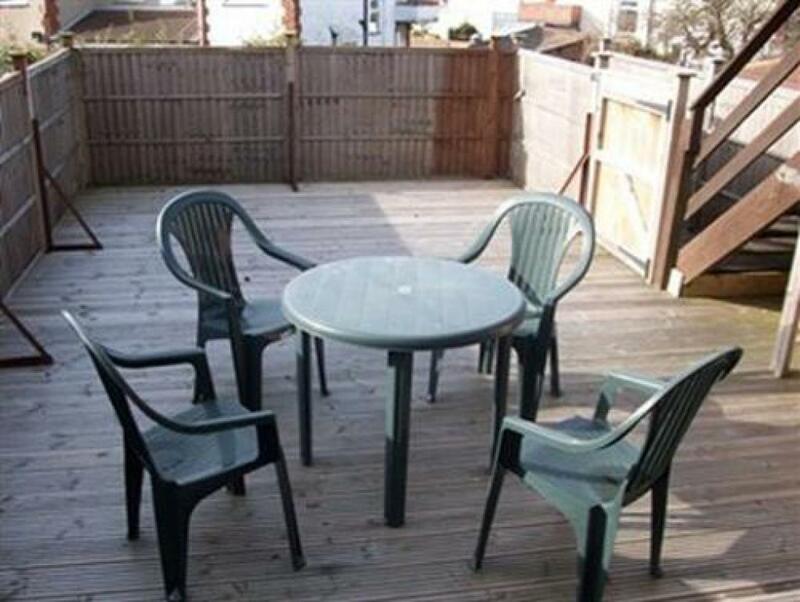 Comprising of a double and single, can be used as double with seating, twin or family of three. 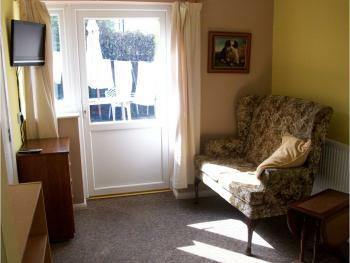 With flat screen TV, tea/coffee making facilities, fridge and hair dryer with en-suite shower room. 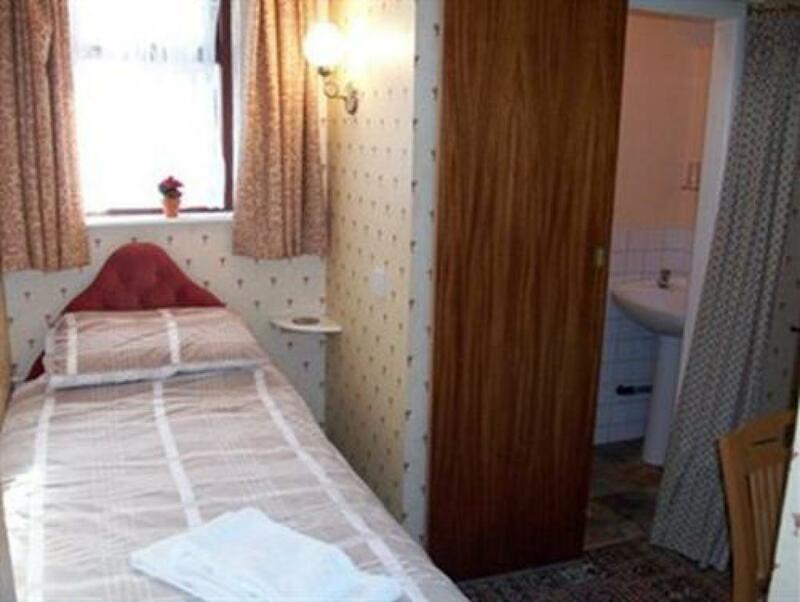 Ground floor single room with en-suite toilet/sink, shared shower room. 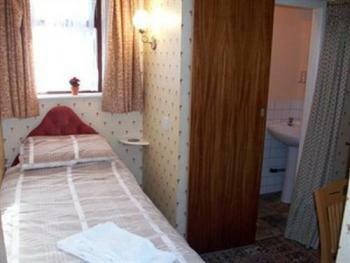 Flat screen TV, tea/coffee making facilities, fridge and hair dryer. 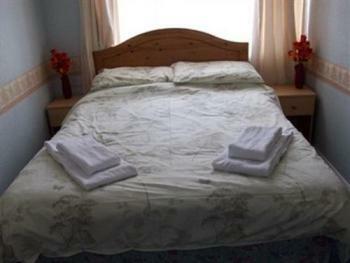 Clarendon Lodge is classed as guest accommodation offering bed and breafast service to all ages. 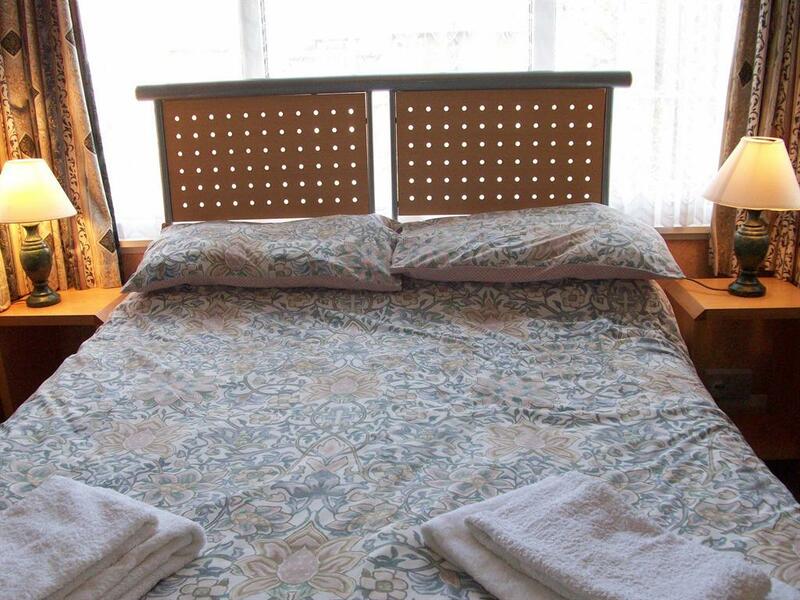 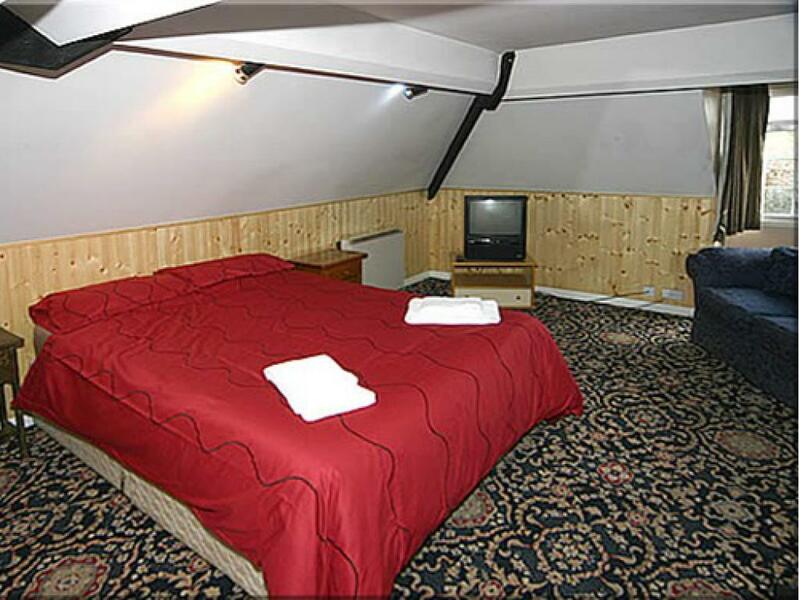 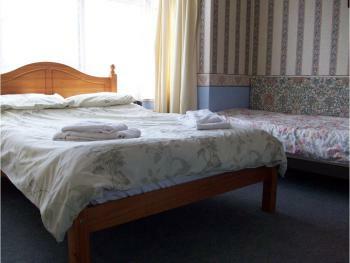 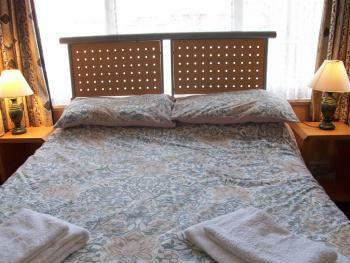 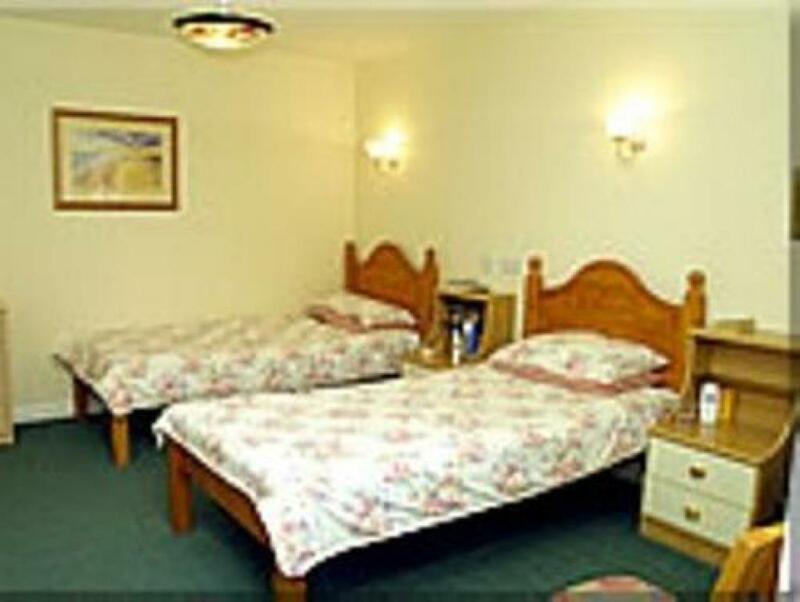 We have family rooms, twin, double and single rooms (all en-suite). 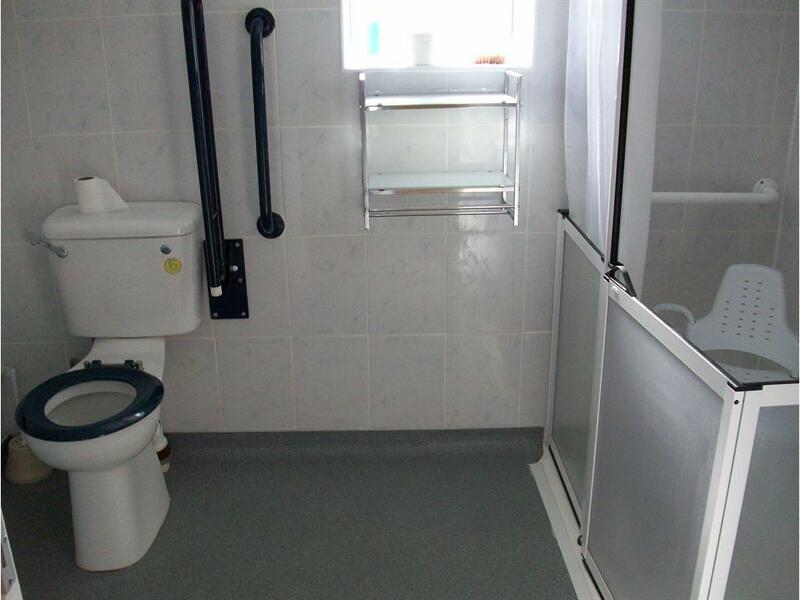 Five rooms are on the ground floor and three have large walk-in wet rooms ( Disabled friendly ), with mobility scooter hire available upon request. 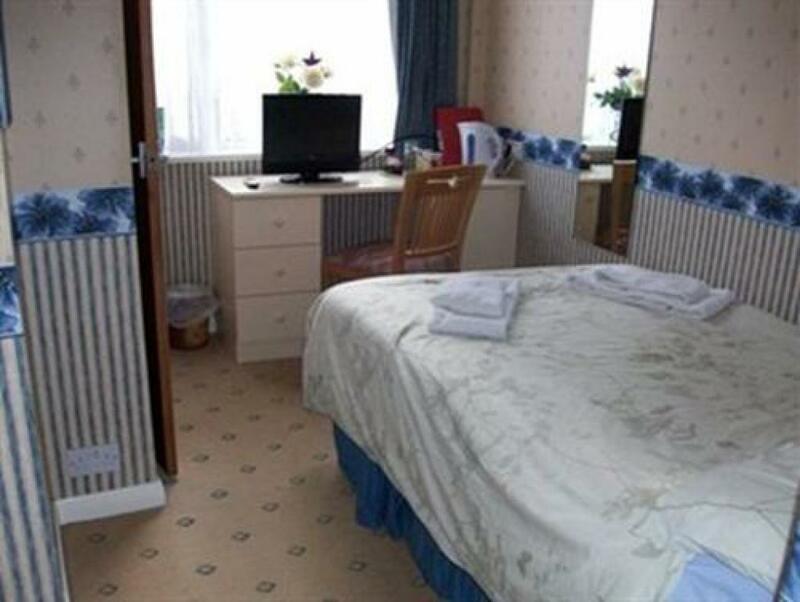 All rooms have hairdryers, tea/coffee making facilities, centrally heated and full length mirrors, flat screen TVs with Freeview. 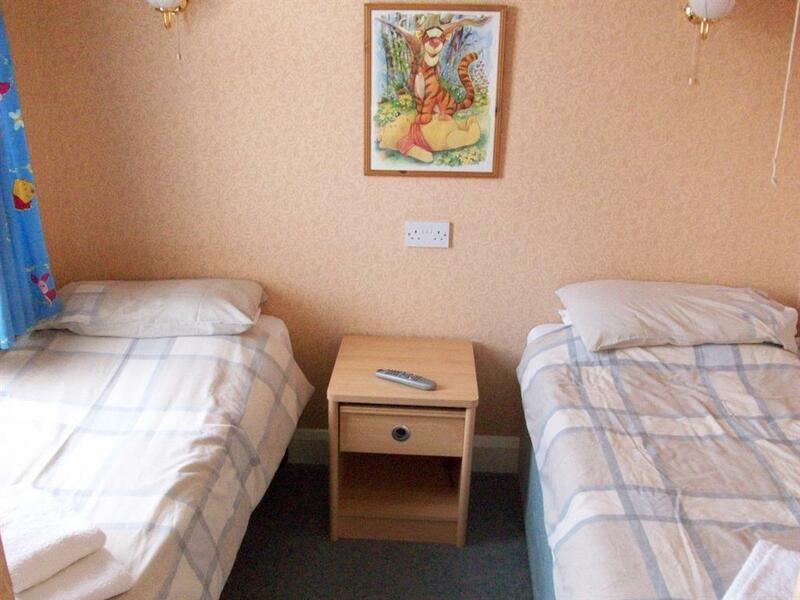 The three ground floor rooms with wet rooms also have fridges. 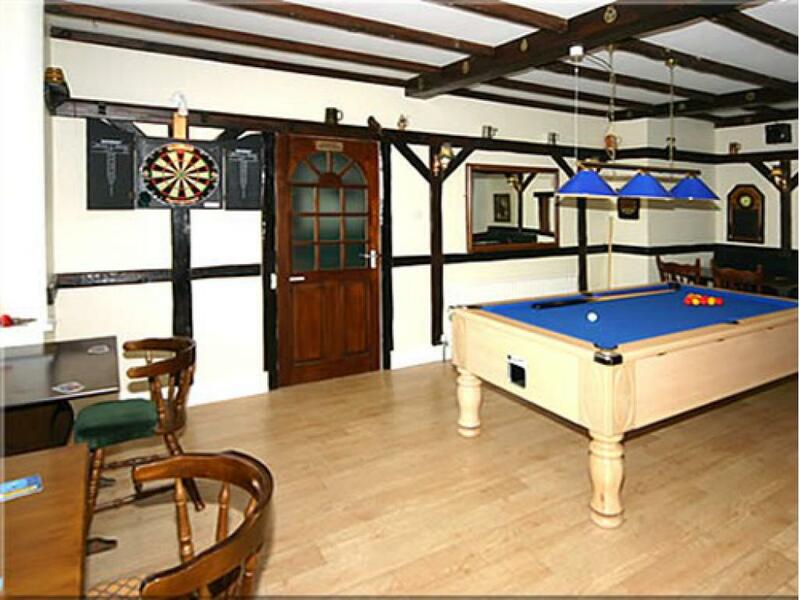 Clarendon Lodge has a licensed bar (open at owner's discretion) with Karaoke Friday and Saturday nights till 11pm, games room which has a pool table, darts board, also a large, flat screen TV. 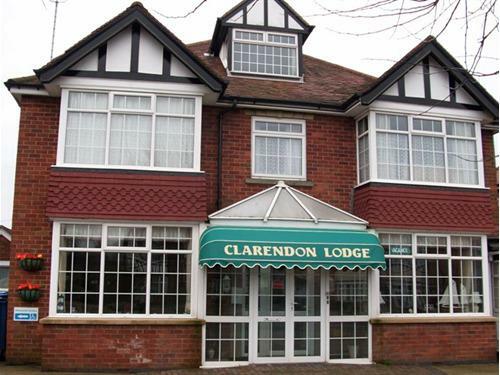 Clarendon Lodge has off-road car parking and there are no roadside restrictions for parking. As youarrive into Skegness and drive upto the main four way taffic lights you will see the Ship pub on the left corner. Go straight accroos at the lights heading for the seafront, we are located just before the seafront just past "Steak n Stuff" on the right hand side. 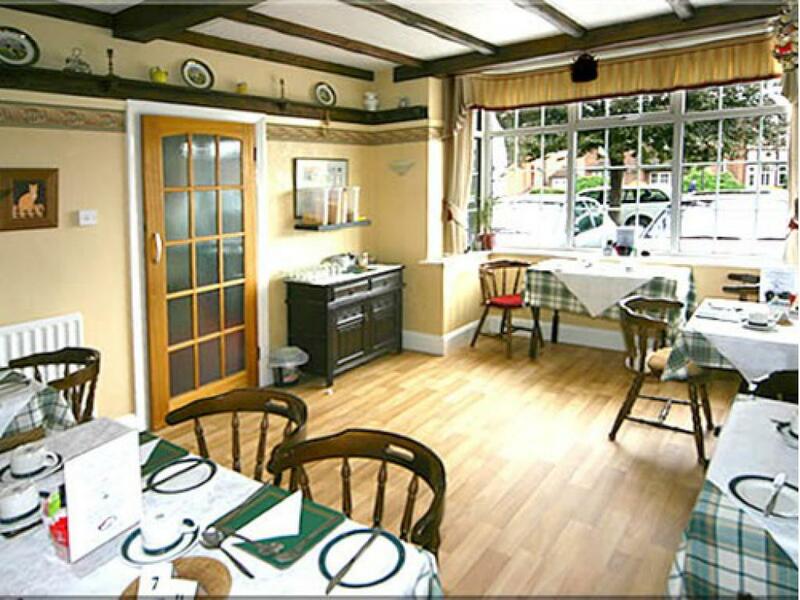 As you come out off the train/bus station please cross over toward the Red Lion pub (Weatherspoons) walking past their front door head along the road crossing three roads and heading now toward the main trafic lights (not the pelican crossing) toward the Ship pub which will be right infront of you. 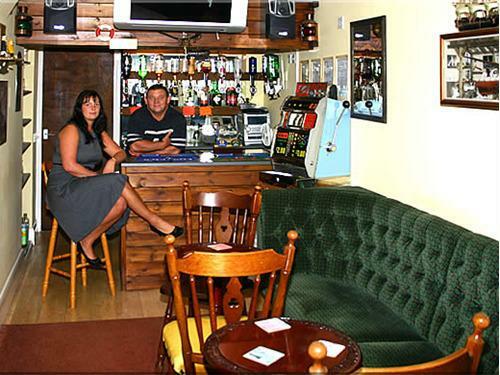 Please turn right here and go past Steak n Stuff and we are just on the right hand side.